One of the biggest communication platforms, Whatsapp has had a life of its own and continues to thrive despite being under the cover of big daddy Facebook. It has grown from being a messaging platform to becoming an everyday necessity for individuals, marketers, business owners and more. What lies ahead is only forward integration, as change is now a survival strategy, not a growth strategy anymore. Starting off as an app for people to put their ‘status’ on the phone, Whatsapp has come a long way from those days. 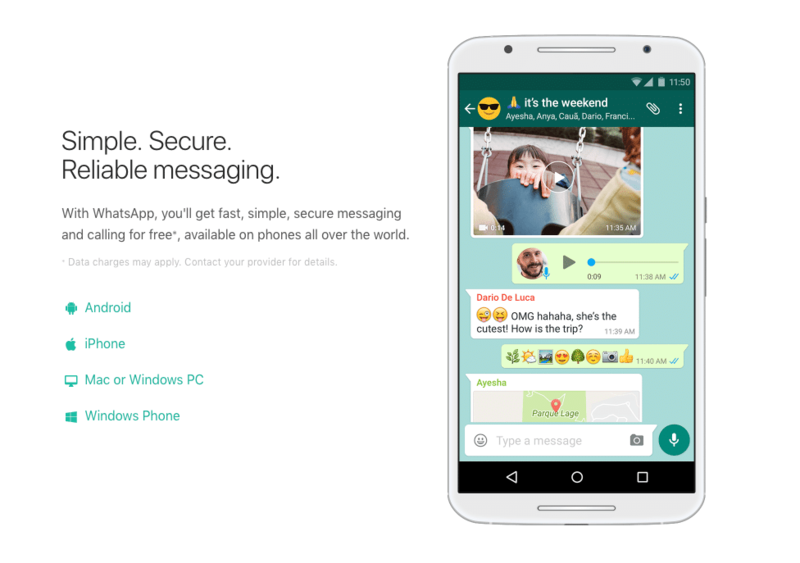 With a global user base of 1 billion people, Whatsapp is the most active messaging app across the world. But it has evolved from being just an instant messaging app to becoming the handiest app for all basic needs like photo and video sharing, stories, group messaging and broadcasts, voice messaging and calling and more recently the GIFs. For now, we can safely say that Whatsapp has tried level best to incorporate all the important features of every other commonly used app like Skype, Snapchat, Viber, etc. Not to forget that the rise of Whatsapp is what killed the quintessential BBM or Blackberry Messenger who was the frontrunner of instant messaging on phone. Technical strength has also made Whatsapp a more secure platform, especially as it gets more personalized and users get more comfortable with it. User privacy and two-step security verification are as easy as it gets, sharing little concerns on unregulated data sharing. The simplicity, light-weightedness (space coverage) and clarity of purpose is the sole reason why Whatsapp continues to dominate most markets. Personalization has taken a new meaning in the last few years and again this area is marked by Whatsapp users first and then comes the others. Real-time, one-to-one conversations and sharing is the core of how Whatsapp has grown and continues to do so. With a no ads and no gimmicks policy, the app is most trusted by its users to deliver just what is required. In a world buzzing with constant messaging, Whatsapp remains grounded. Not surprisingly its biggest markets lie in India, Spain, South Africa and parts of Europe where personal social interactions are still a large part of daily life, unlike in the US. Other economies like China and South Asia have local messengers like WeChat and Viber most common. Instant messaging is only going to grow from here and Whatsapp remains a clear leader of the same. 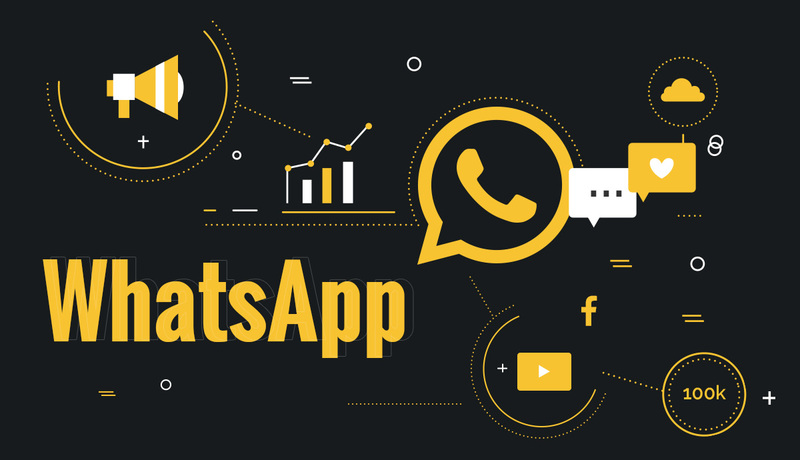 With continuous improvement being the strategy despite a takeover from Facebook, Whatsapp has many more avenues coming up in the form of payments, WhatsApp for business, group video calls and more. Rightly so, Whatsapp is the cash cow that Facebook rides on along with all its other acquisitions. The future of Facebook lies in such acquisitions as it tests the parallel grounds with features like Local, Virtual Reality, Watch and AI. Future of Facebook lies in competition with not just Google and Amazon, but equally with the local markets. With the vernacular feature on board, the solution has only just begun. Providing constant content for this is going to be a matter of time. Facebook is by far the largest country in the world if we were to go by the user base/population numbers we have. That calls for immense power which is at least being exercised by this virtual country. Moving from being just a social media company, Facebook is spearheading dialogues with global leaders to penetrate to the last man standing. 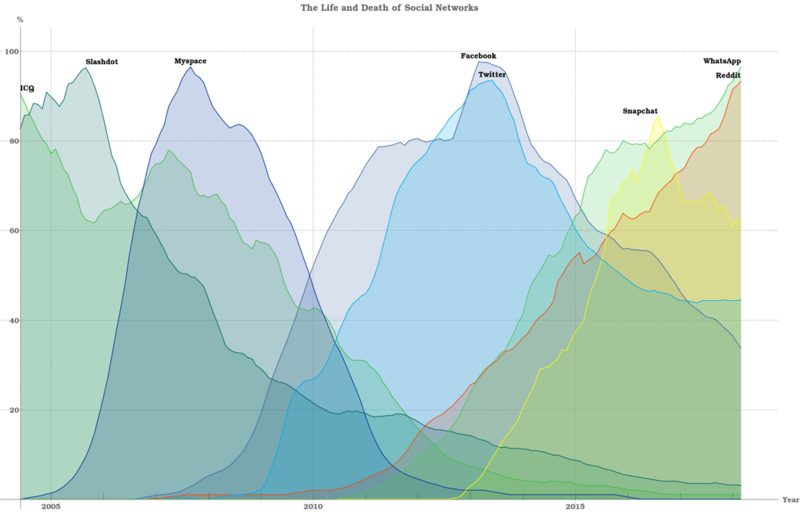 Communication, media and journalism are already being routed through these channels with more news and updates being consumed via Facebook than traditional TV. Facebook is carefully crafting its way into every user’s life through bigger plans of Artificial Intelligence and more detail-oriented features like Watch (competing with Amazon Prime and Netflix). And if the market percolates with something new that was not in its radar, Facebook is bound to acquire it in a typical shark style and make it bigger and better. Internet connectivity is the prime focus of Facebook to reach out to every corner of the world (literally). The Free Basics feature of providing free internet services through internet.org, is the first step towards enhanced connectivity. 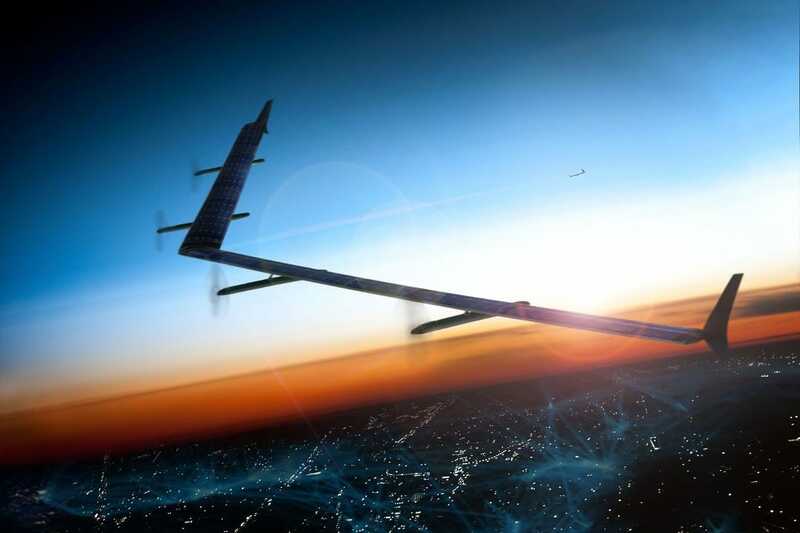 Going a step ahead is providing this feature through Aquila – the Facebook aircraft drone that can beam down internet access 65,000 feet from the air. Another work in progress and first tested on himself, the Founder and CEO Mark Zuckerberg has built a robot which is housed with his family and is a simple alignment of maths, science and pattern recognition. It is AI driven in the sense of understanding what is required when and delivering the same, to its boss. Facebook bots which are going to be an extension of the messenger feature, is another AI driven technique and enables the users to get a faster response especially when it comes to businesses. Understanding and improving social experiences is the core of what lies ahead at Facebook. With the advent of Facebook Zero, which is moving its focus back to authentic content sharing and removing paid ads (or rather setting a different pricing altogether now), we are bound to see changes in the way we communicate in next few years. Addressing the need to remove language as a barrier altogether, Facebook is working on language processing and speech building, to bridge the gap through deep data and machine learning. Critically though all of this is only going to give rise to questionable trends like fake news, dark social media trends, unregulated Blue Whales and more. Social security is going to have a different meaning in the next few years and it is not too far still. Although Free Basics has found acceptance in over 40 countries, it has given rise to a strong reproach in the form of net neutrality. Facebook Zero is a mystery for the marketers are on the fence on what to expect of their campaigns still. Under the garb of moving back to the core of why it started, Facebook algorithm is now as unpredictable as the global warming results across the world. Changing with the times as we said, is a survival strategy now and not just a growth strategy. Here at Conceptualize, we help businesses with strategies on marketing that help them reach audiences through social platforms. Have you spoken to the social media experts yet of how these trends are going to affect your business? Come on in for a coffee and we would be happy to have a chat. … and just before you leave, here is a bit of something to think about!